Designed for deep cleaning while repairing and moisturizing. Made with ingredients that nourish and protect, giving you the healthy, shiny, smooth-looking hair you desire. It's a Basic Essential for maintaining hair's healthy balance. 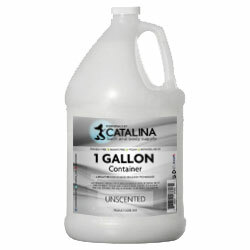 Designed for deep cleaning while repairing and moisturizing. Made with ingredients that nourish your hair, giving you the healthy, shiny, smooth-looking hair you desire. Cocamidopropyl Betaine Mild, biodegradable, viscosity-building and foam boosting surfactant. 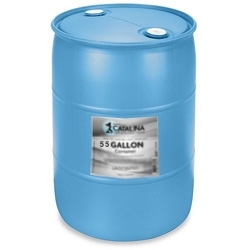 The cocamidopropyl betaine gives outstanding foam, foam stabilization and viscosity building properties. Plus, it is derived from renewable, natural resources. Glycol Distearate A naturally occurring fatty acid derived from stearic acid, it helps moisturize without added oils and helps give the formula a nice pearlized effect. Cocamide MIPA (MEA & DEA Free) This pearlizing system produces a very creamy foam and leaves a luxurious after-feel on the skin and hair and adds visual appeal. Polyquaternium 7 An excellent cationic conditioner for hair and skin. 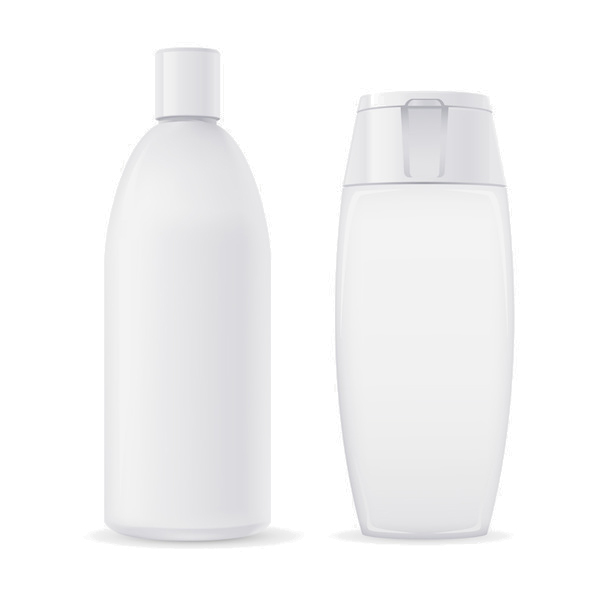 It is especially useful in surfactant based systems such as shampoo and shower gel and is perfect for use in spray on, leave in hair conditioners. Polyquaternium 7 is a very good detangler and provides slip for easier wet-combing. 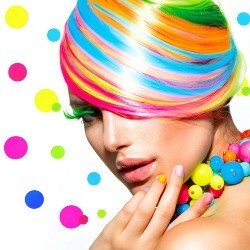 In addition, it will add softness and shine to dry hair. Panthenol Naturally occurring in plants and is a form of Vitamin B5 (aka, Pantothenic Acid). It has easy absorption characteristics and humectant properties. Laureth-4 A nonionic surfactant used as a solubilizer. 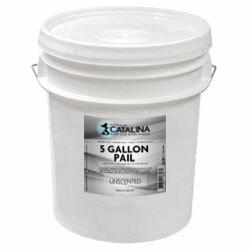 Aids in rinsing and reduces buildup. The shampoo base is also balanced to maintain the skin's natural pH. Preservatives in the base insure a two year shelf life. Our shampoo is formulated for normal hair and is ideal for daily use. 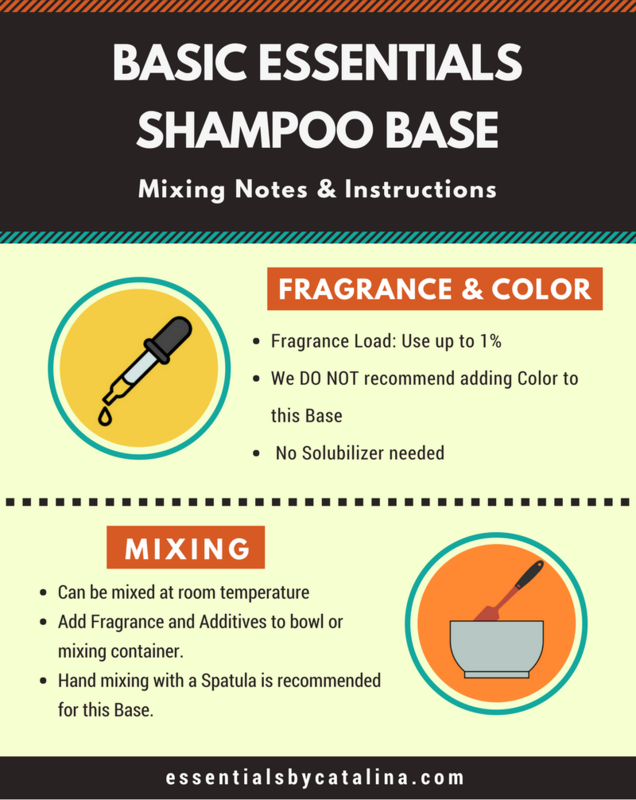 This is the right Shampoo base formula to create your own shampoos! It is easy to scent using fragrance or essential oils. Most people use it uncolored, but may be tinted using FD&C colorants. It is a cold mix formula so no heating is required. 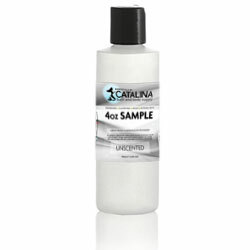 Just add your scent directly to the base and hand or machine mix. Those who have tried it love it! We are confident that you and your customers will enjoy it. 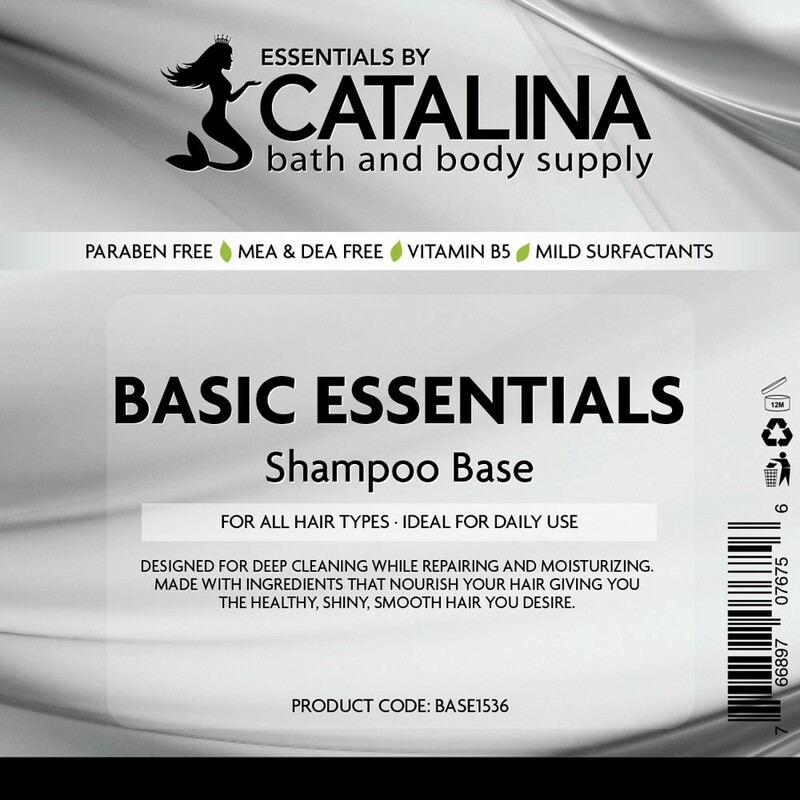 Our Basic Essentials Shampoo Base is a wonderful addition to any product line, add it to yours today! This base along with my selection of actives and additives has helped me to produce an award winning formula that is easy to replicate. I am ecstatic to be able to find it here at such a great price!! Sodium Laureth Sulfate is and ingredient derived from ethoxylated lauryl alcohol and used as a surfactant. It is a milder than the common sounding sodium lauryl sulfate due to its chemical compound. Sodium laureth sulfate can be derived from coconut oil. Sodium chloride is commonly known as table salt. 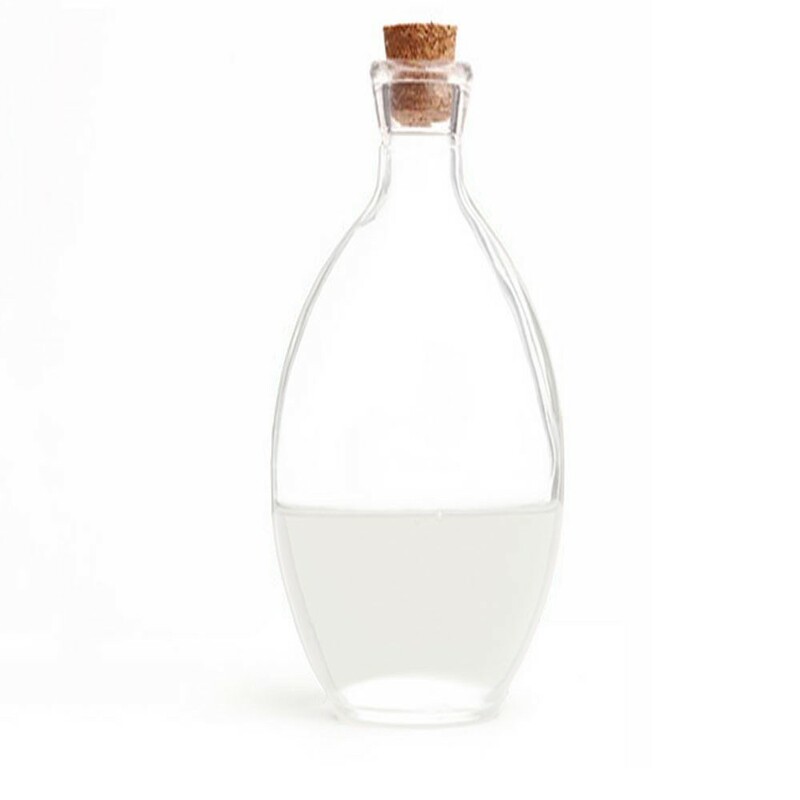 It can be used as a viscosity thickener, and a preservative in some cases.